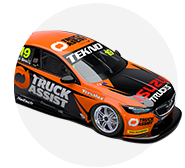 Defending Supercheap Auto Bathurst 1000 winner Tekno Autosports will again have Adrian Burgess in its corner at Mount Panorama this weekend. 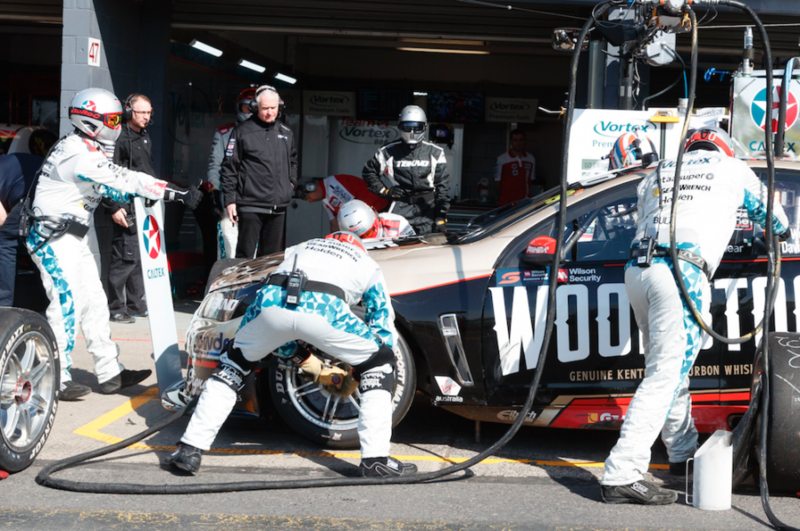 Burgess returned to the Supercars paddock with Tekno at the recent Sandown 500 for the first time since his exit from management duties at Mobil 1 HSV Racing in May. 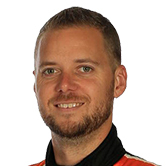 Initially touted as a one-off, Burgess is again with Tekno at Bathurst and is also set to join the team for the Vodafone Gold Coast 600 at the end of the month. Burgess does not have a defined role within Tekno’s structure, but has been brought on board to assess the squad’s operation and report back to owner Jonathon Webb. The Englishman remains based in Melbourne, spending a single day in Tekno’s Gold Coast workshop between Sandown and Bathurst. Both parties are understood to be assessing their options for next year, with much of Tekno’s plans yet to be solidified, including who will drive its entry. “Adrian’s role is the same as it was at Sandown, which is to come and give us a hand and contribute where he can,” Webb told Supercars.com. 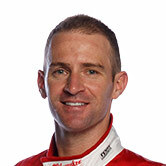 While Will Davison and Webb are one of just nine driver pairings unchanged from last year, they return to Mount Panorama as outsiders after a tough season for the team. 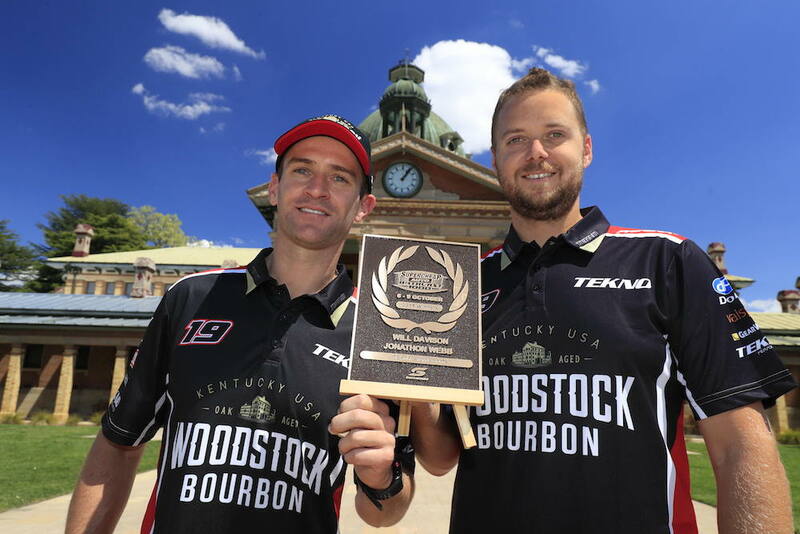 The duo was presented with their 2016 winners plaque in Bathurst today as preparations continue for the event, which officially starts with practice tomorrow. “It’s something that I didn’t actually realise they did, so it was a nice surprise to be a part of that,” added Webb of today’s presentation. “I feel like we’re going in as much a contender, if not more so, than we were this time last year. “It’s a long day and I think everyone outside of the teams themselves underestimate how much detail goes into it.